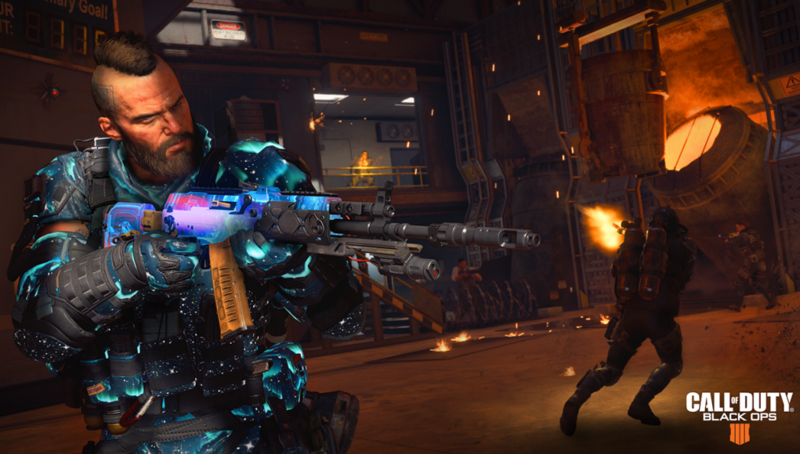 Treyarch has released the brand new camo progression system in Call of Duty: Black Ops 4 with the latest Game Settings Update on Xbox One and PC. 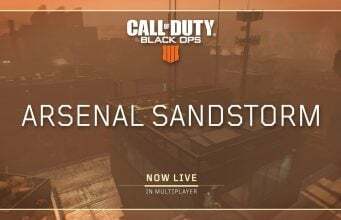 The new system, which was first tested last week, is available for players to check out in the Armory in Blackout. The new progression system allows players who play Blackout to earn new Mastery Camos along the way with a new mechanic. Players can unlock Gold, Diamond, and Dark Matter in Blackout now using this new mechanic, and those who have Gold/Diamond/Dark Matter unlocked in MP no longer have those unlocked in Blackout. This new progression system is tied exclusively to Blackout. Players have to use “Paint Cans” in order to unlock new camos in Blackout. Players can get Paint Cans by picking them up during a match in Blackout. Cans are available around the map like any other loot item. Camos cost a different amount of Paint Cans to begin to unlock new camos in Blackout. In order to unlock the Mastery Camos in Blackout, you have to unlock all the camos for the weapon in Blackout using Paint Cans. The new system has received mixed reaction from the community since its initial launch on PlayStation 4. Treyarch’s Design Director has taken to Twitter a few times to explain the system, but fans are still skeptical on how it provides ways to unlock content without having to scavenge the map for paint cans.